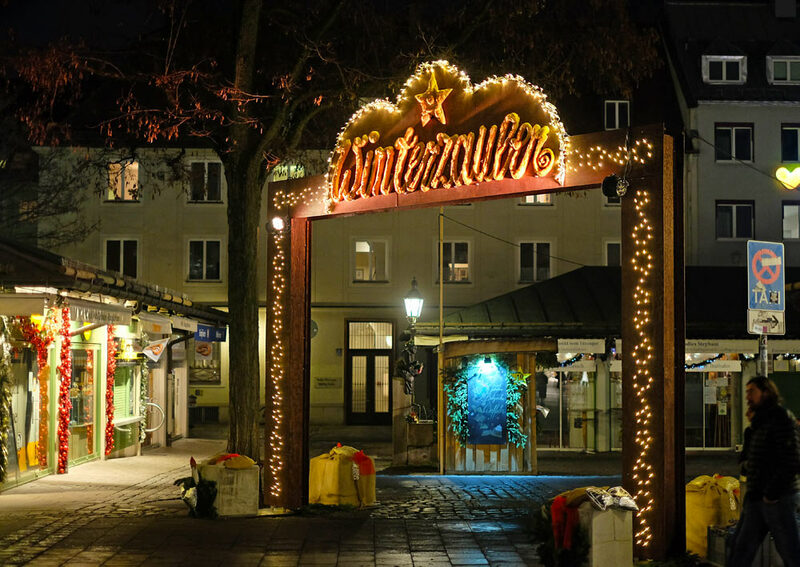 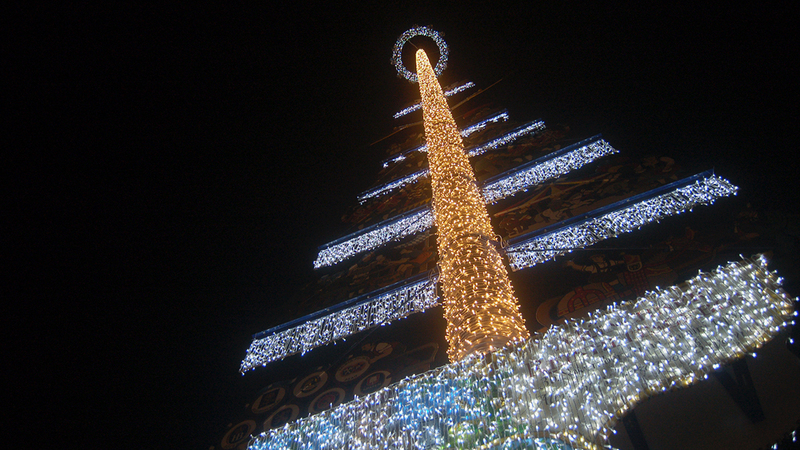 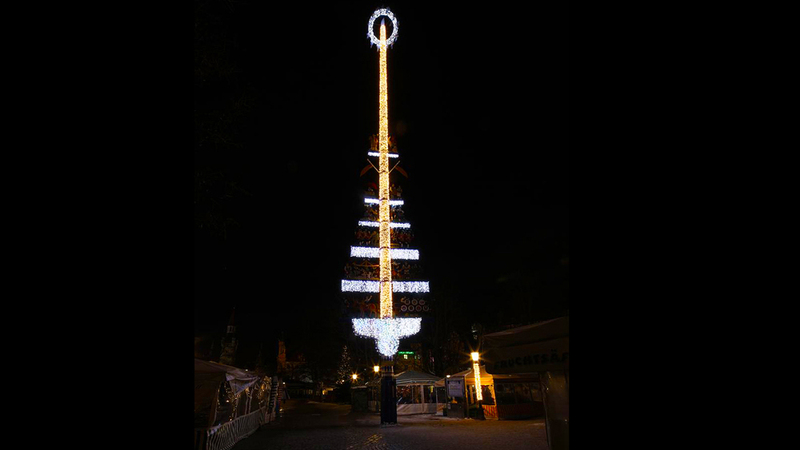 From the end of November until mid January the beautiful Viktualienmarkt in Munich appears in a wintery gloss: the maypole on the market square was turned into a Christmas tree. 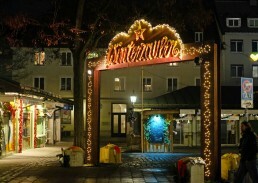 28 street lamps were festively decorated and illuminated the Viktualienmarkt. 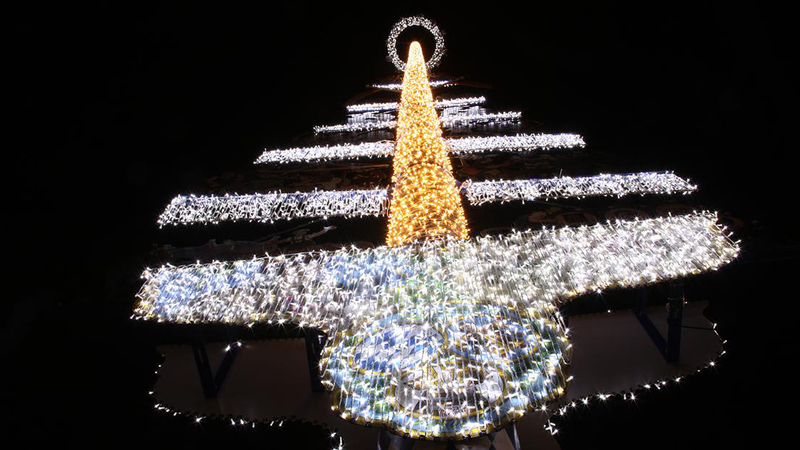 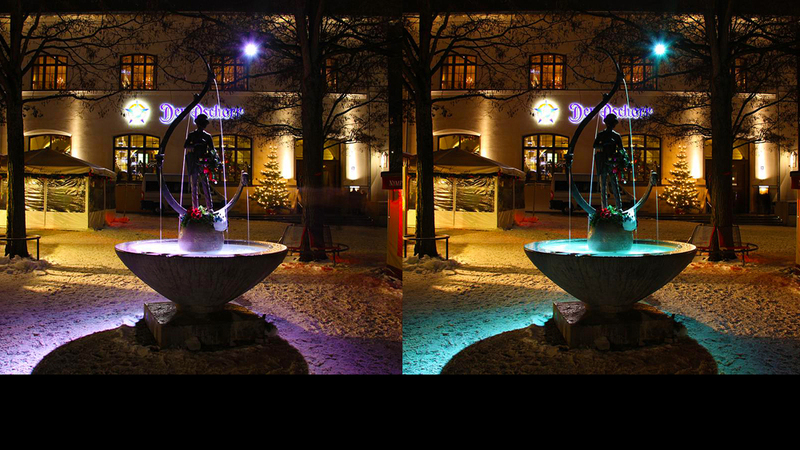 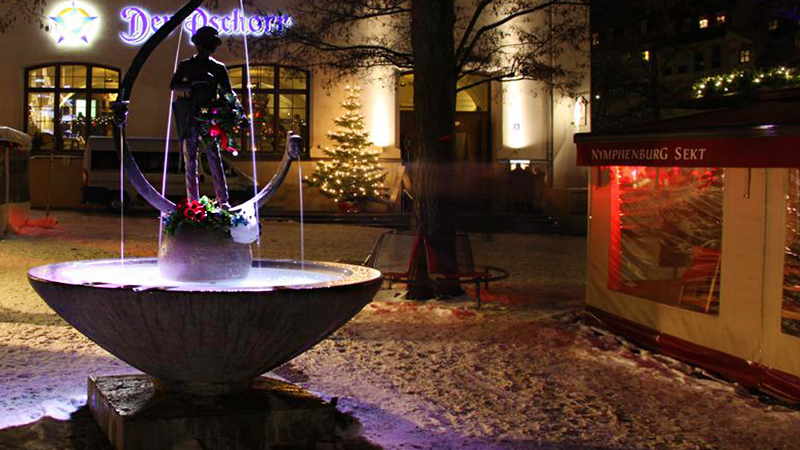 The Lisl-Karstadt– as well as the Karl-Valentin-Fountain shined bright and created a magical and festively light atmosphere.